Happy New Year y’all. 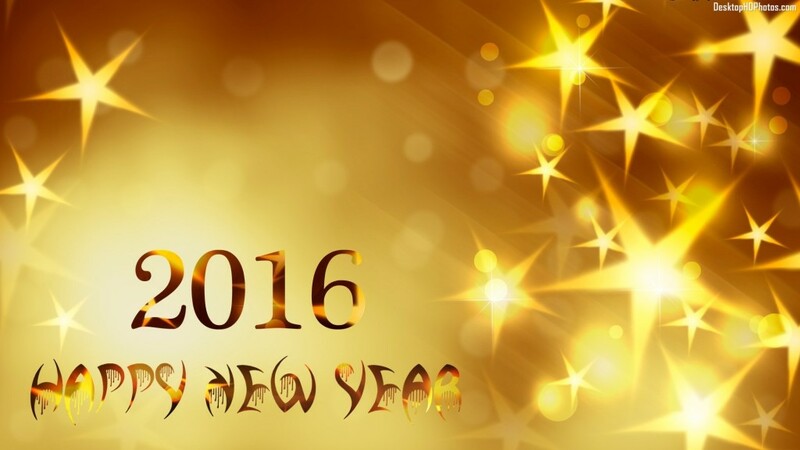 2016 promises to be an awesome year. praying for fulfilled dreams and destinies. Any heartache or loss was left in 2015 and we receive the newness of what God has in store!